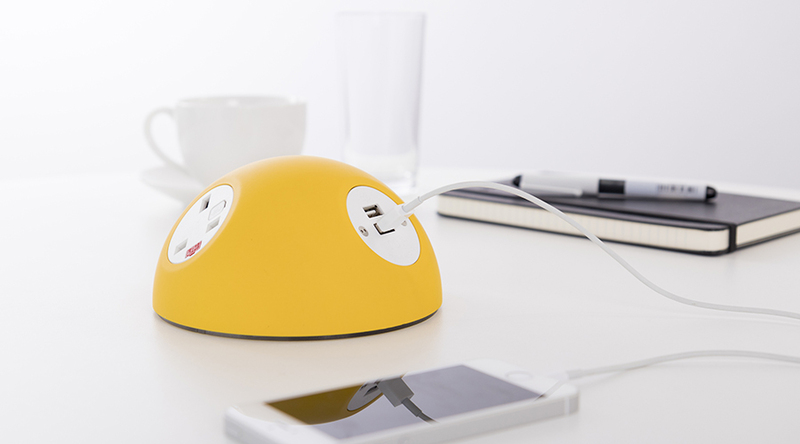 Traditional desktop power, contemporary design. OE Electrics helped Dundee University students get charged up! Future proof your charging requirements with our class-leading Twin USB Fast Charger (TUF). TUF A+C boasts USB Type-A and USB Type-C charging ports ensuring you a full 25W of power for charging. Ideal for high traffic and occasional areas!